Ask around, we pay the highest on your Scrap Gold! 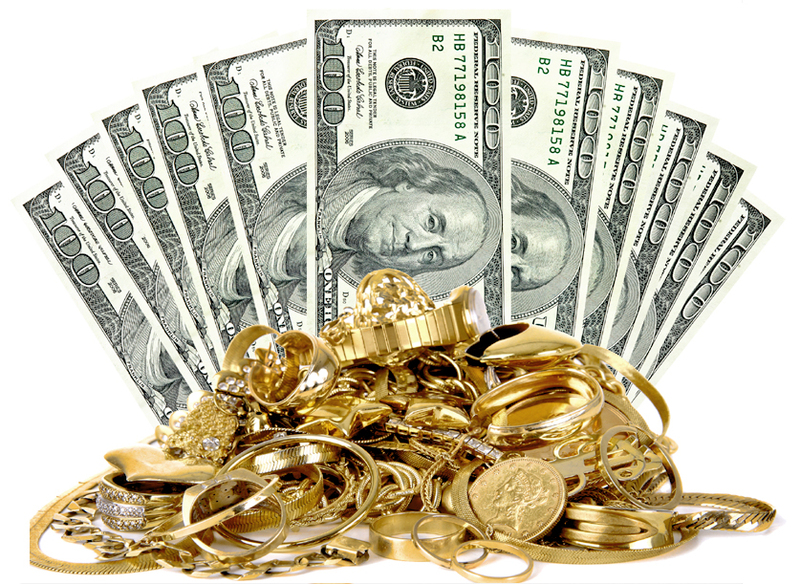 Sell your Scrap Gold to Joliet Pawn and you will receive more cash! 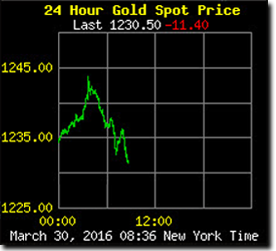 Today, precious metals are reaching and exceeding all time record prices. Is now the time to cash your gold in? Our experienced team of gold buyers are committed to making your decision the correct one! 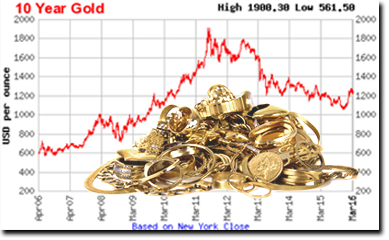 If you have been searching the internet and local ads thinking “Where is a good place to sell my gold ?” We invite you to Joliet Pawn to receive a no pressure, hassle-free offer to purchase your gold. You don’t have to send your gold away to who-knows-where to recieve an offer to purchase your gold. We will give you an offer on the spot, there is no two offer system (Where one price is quoted and then Lowered upon evaluation of the gold you must send them). Bring your Scrap Gold and Gold Jewelry in to Joliet Pawn, receive a quote, and upon your acceptance receive cash for your gold instantly! We Pay for Gold and Diamonds! Don’t Sell your Diamond ring for just the gold amount. Many Cash for Gold stores pay for gold only, At Joliet Pawn, everything is taken into consideration on your jewelry, from the amount of diamonds and gemstones, the quality of diamonds and gemstones, and the condition of diamonds and gemstones. One we evaluate your jewelry, rest assured you will be recieving top dollar! If you are hesitant on selling your Gold Jewelry, then you may prefer to go with a collateral loan towards it. This way you can receive the cash you need without selling your Gold. Our loan fees are the lowest around. Stop in today for a no pressure evaluation of your gold jewelry and walk out with cash!